Leung, Parie. "The Jessie Awards". The Canadian Encyclopedia, 15 December 2013, Historica Canada. https://www.thecanadianencyclopedia.ca/en/article/the-jessie-awards. Accessed 19 April 2019. The Jessie Richardson Theatre Awards Society celebrates and promotes the achievements of Vancouver's professional theatre community through its annual Jessie Awards. The Jessie Richardson Theatre Awards Society celebrates and promotes the achievements of Vancouver's professional theatre community through its annual Jessie Awards. Formed in 1997, the society began producing the ceremony after the Greater Vancouver Professional Theatre Alliance had presented it since 1983. 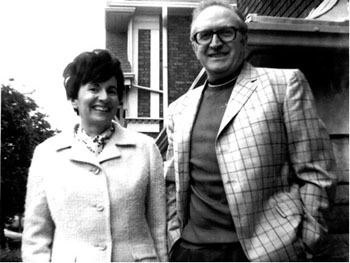 The Jessie Awards are named for Jessie Richardson, a theatre personality instrumental in the foundation and growth of Vancouver's theatre scene. Beginning as an actor, director and costume designer in the Vancouver Little Theatre Association in the 1930s, Richardson helped form the Holiday Theatre (later the Playhouse Holiday Theatre), a children's touring company, in the 1950s. The awards are open to theatre professionals who are also Jessies Company members. 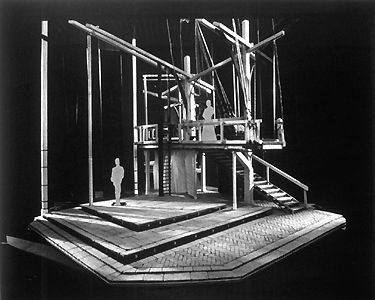 The main categories under consideration are small theatre, large theatre and theatre for young audiences. The Jessie Awards recognize, among other theatre accomplishments, outstanding scriptwriting, performances in lead and secondary roles, lighting, set, costume and sound design, and exemplary direction and production. A full list of winners and nominees is available in the archival records at the society's official website.